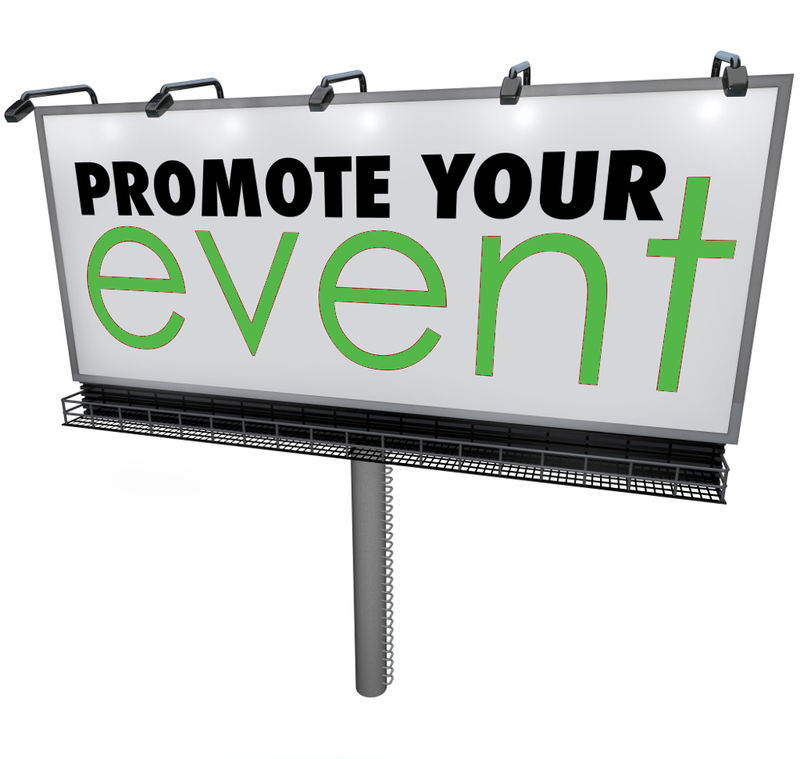 Promoting your next event has never been so easy with the help of Frontline. Simply give us your message and materials needed, and we will take care of the rest. From signs to invitations, our custom design team will work to promote your event with unity across all valuable platforms. Promote your brand in a positive and out of the box way that will be sure to draw more traffic to your next event.